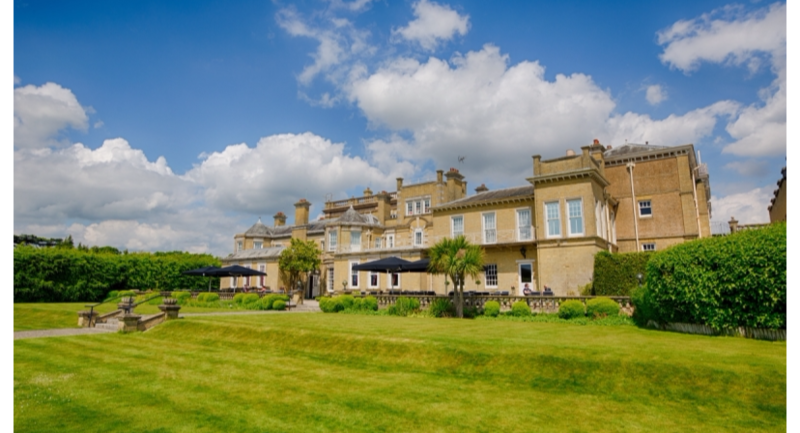 Ideally situated in the heart of Hampshire our Edwardian Manor House Hotel in Southampton offers charming accommodation and a state-of-the-art health club and spa which makes Best Western Chilworth Manor Hotel Southampton Hampshire an ideal location when visiting Southampton, Romsey, Winchester and the New Forest. 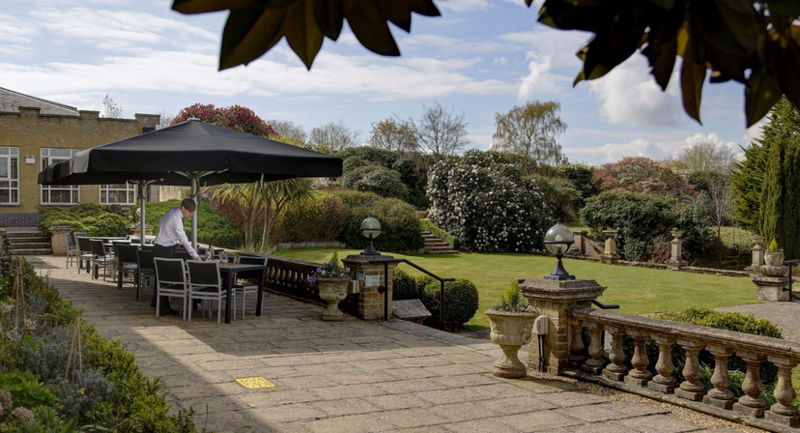 This luxury Southampton Hotel is also within easy reach of family attractions that include: Marwell Wildlife, Winchester Science Centre and Planetarium, Beaulieu Motor Museum, New Forest National Park and of course the famous Peppa Pig World at Paultons Park. For the best in retail therapy why not visit West Quay, which is only a short drive from the Hotel. 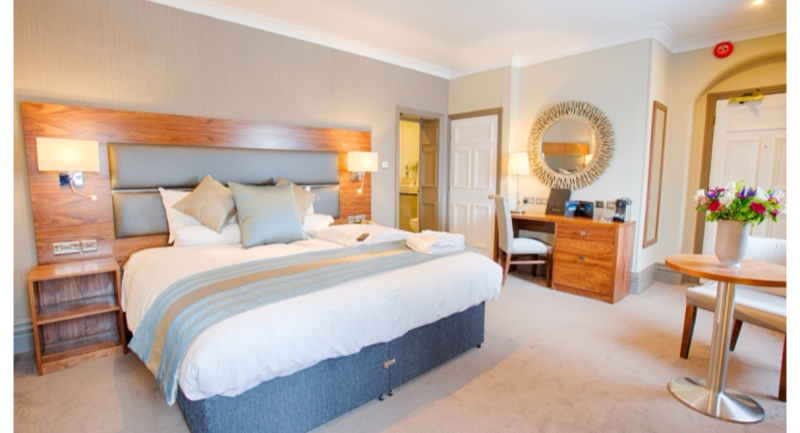 Best Western Chilworth Manor Hotel Southampton Hampshire is a matter of minutes from M3 Junction 14 and M27 Junction and 4 set in 12 acres of landscaped grounds and with over 220 complimentary car parking spaces. We are also 5 miles from the Southampton Docks Cruise Terminal, Southampton International Airport and Parkway train station. 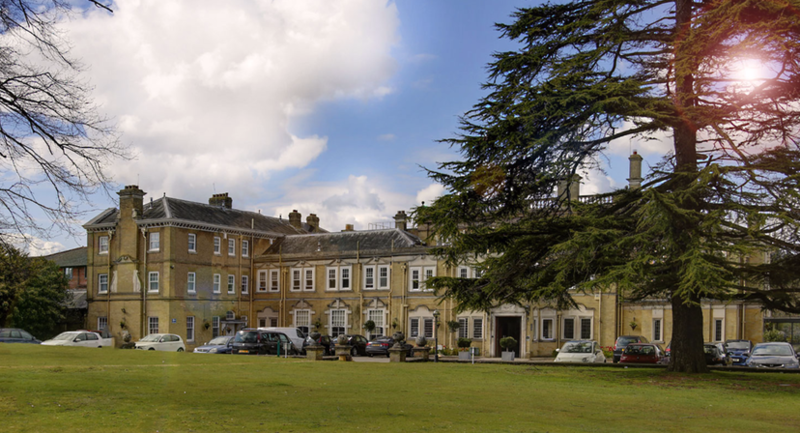 Our conference facilities create the ideal environment for dedicated learning, a Co-ordinator is on hand to help you stage events for up to 160 delegates in one of, or a combination of our 11 air conditioned meeting rooms. Tiered lecture theatre with the capacity to push seating back to arrange alternative layouts. Conference room located on the ground floor in the manor house. Function room located in the manor which is suitable for a conference or private dining and is also our civil ceremony room. Small board room located in the manor house with views across the back grounds. Function room with views across the back grounds suitable for a conference or a private dinner. Room with direct access on to the back terrace suitable for a conference or private dinner. Thios function room can be used for conferences, dinners & weddings and has its own private bar. Function room can be used for conferences, dinners & wedding reception,with its own bar. Function roon is located at the far end of the hotel and can be connected to the coach house. Small meeting room located at the far end of the hotel, can interconnect with the coach house.